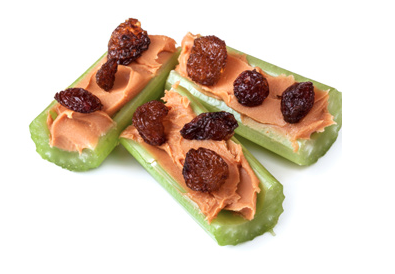 Below are some FUN and healthy snack ideas that your troop will love! 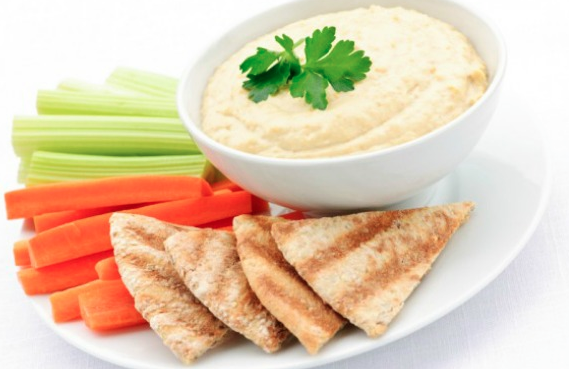 To view the recipes for the snacks above, please click HERE. 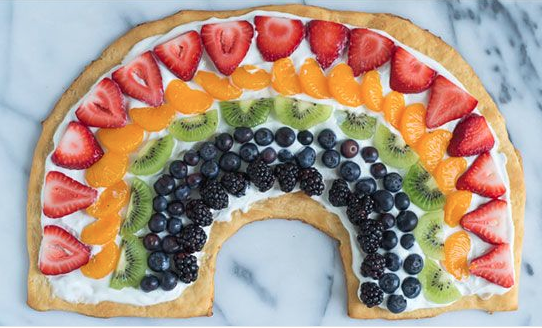 For more healthy snack ideas, please see our Pinterest page titled 'Girl Scout Wellness' - or click on the link below to take your directly to our site. In the first year of our project with the Girl Scouts of NE Kansas and NW Missouri, we asked girls to think of some ways to incorporate healthy snacks in their troop meetings. Below are a few of their responses. 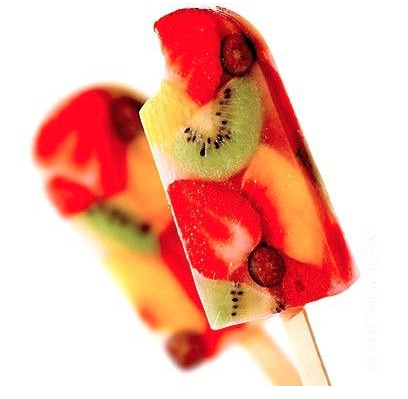 Have taste-testing sessions to try new fruits and vegetables. 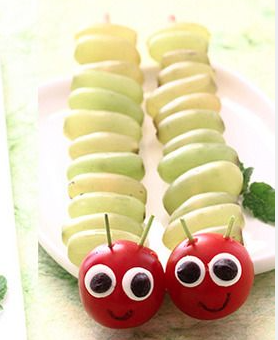 Try fruit in fun, creative ways! 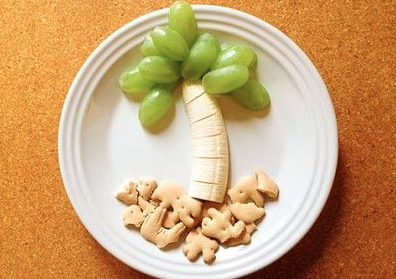 Make healthy foods look COOL!